I am writing about European Reference Networks (ERNs) as a person living with a rare disease, an inherited retinal degeneration called retinitis pigmentosa (RP). This rare disease is causing me to go blind. I also have a close relative on a diagnostic odyssey. I know only too well the challenges rare diseases have on everyday life. As an engaged community working across differing disease areas we witness the pain, challenges, and loss that are all too common and too familiar to our friends, families and community. While we live our lives serving our own communities and dealing with our own realities, we will get a call out of the blue telling us that one of our colleagues or their child has lost the battle for life because their diagnosis came too late, their condition was too progressed to be treated, they had been misdiagnosed and had to endured inappropriate and ineffective treatments. ERNs are spearheading the collective intellectual might of leading experts from across the EU28. UK experts and their hospitals are valued members and a vital cornerstone to their success. 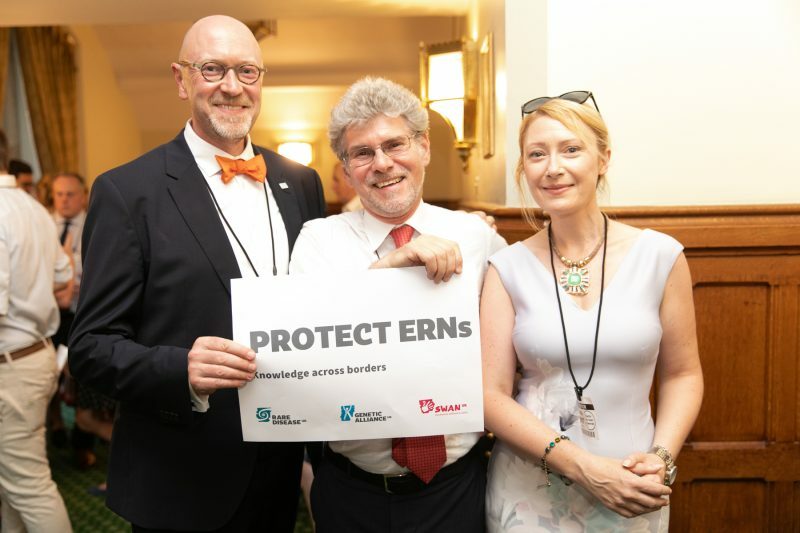 Caution is needed, in the formative years of ERNs, not to remove the UKs involvement – their leadership, expertise and knowledge. One of the most exciting things for rare disease patients across Europe is the potential ERNs have to revolutionise how healthcare and research are delivered. Individually, each of our own national experts, researchers or hospitals are ‘leading lights’ for their specialisation, but we know by sharing this expertise and working together they can achieve more! This promise ERNs offer us should not be jeopardised by fragmented collaboration or the backward step of creating silos of clinical practice and research. We cannot afford to diminish the intellectual capacity of ERNs, as this will result in the networks falling short of their ambition and potential, ultimately tempering their success to care, share and cure. All 28 Member States can look back and be proud of creating ERNs to tackle the rare disease public health issue, based on voluntary cooperation between countries. This is just the start of the journey and demands the continued involvement of all our experts, to be the first, globally, to have successfully addressed rare diseases as public health challenges once and for all. That is our hope, the hope ERNs offer us. 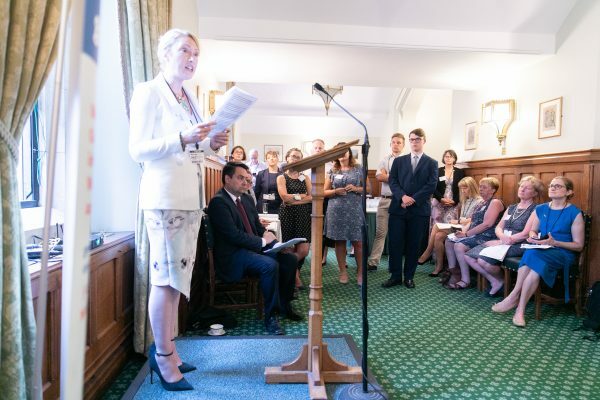 As an international patient community, we at EURORDIS (Rare Diseases Europe) are concerned that Brexit poses a significant risk to the success of ERNs, an initiative we have patiently waited to come to fruition for 20 years. The challenges our community faces day by day remain a public health need that is common and ever present, regardless of where you live. The fact is ERNs have the potential to end the life-long diagnostic odyssey many of us face and strive for a better outcome for those who continue to live with these complex and, too often, life limiting diseases. Now as ERNs begin to develop and become all that we had hoped they would be, it is quite simply devastating, not only to our British colleagues but to all of our community, to even consider that they could no longer be part of what they strived so hard to achieve. 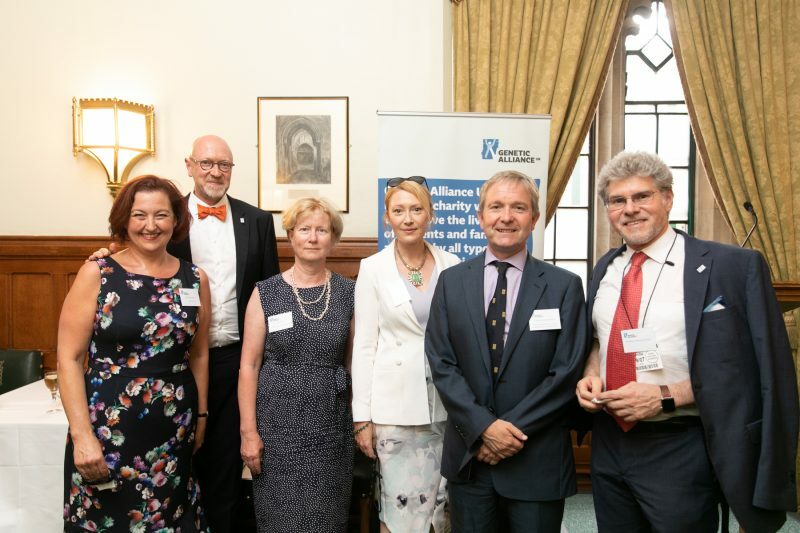 Patients all over Europe will be unable to benefit from this expertise, but equally UK patients and UK innovators will feel the negative consequences of ceasing to be a part of this innovative and ground-breaking collaboration with their EU counterparts. There are no words to convey what that will mean in reality. It would be a disaster. There comes a time to put our personal opinions on a difficult subject to one side and act on what is right, what history will look back and judge us on. To look forward, we must first look back and draw on our past. Let us now not cling onto the old, but today step forward and draw on the ‘well of experiences’, of our shared past and our common values, to define the new relationship between the UK and the EU27. Let’s not forget that we hold a joint societal responsibility to protect the most vulnerable. This is our common make-up; it is in our DNA. The legal tools to ensure the sustained involvement of UK hospitals in ERNs already exists, but we need to secure the ‘political will’ to make this happen. – to give rare diseases, specifically ERNs, a ‘special consideration’ in their negotiations, recognising the value of this new system to deliver high quality care and respond to our common public health needs. – to guarantee the continuous and sustained involvement of UK hospitals in ERNs, securing a strong mutual benefit for both the European Union and the United Kingdom. Let us not have benefited from this shared history, yet forget what we have learnt and valued. Let us forge future relationship based on our common values and shared principles. Let us make the first steps in defining a Brexit that puts patient safety first, public health first and the lives of our most vulnerable first. Sign up to #ProtectERNs here.